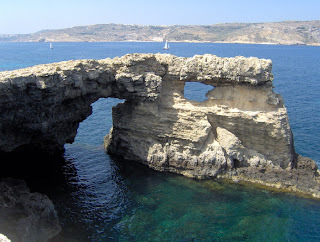 Some days ago I and two other teachers spent a day on the island of Comino. Reason: to take photos and collect information for a European project we and some students are working on this year (SPEAR Project). 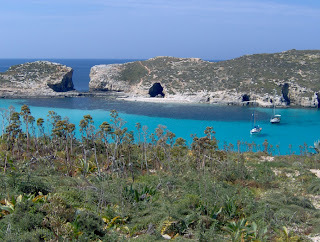 Comino is so small an island, yet with many beautiful corners to see and fall in love with!